Dallas Cowboys inside linebacker Damien Wilson has been charged with two counts of assault by the Frisco, Texas Police Department. Wilson is entering his third season with the Cowboys out of Minnesota. He had begun making headway in the Cowboys’ inside linebacker depth chart before this incident. He apparently was pushing for a starting role with the club. 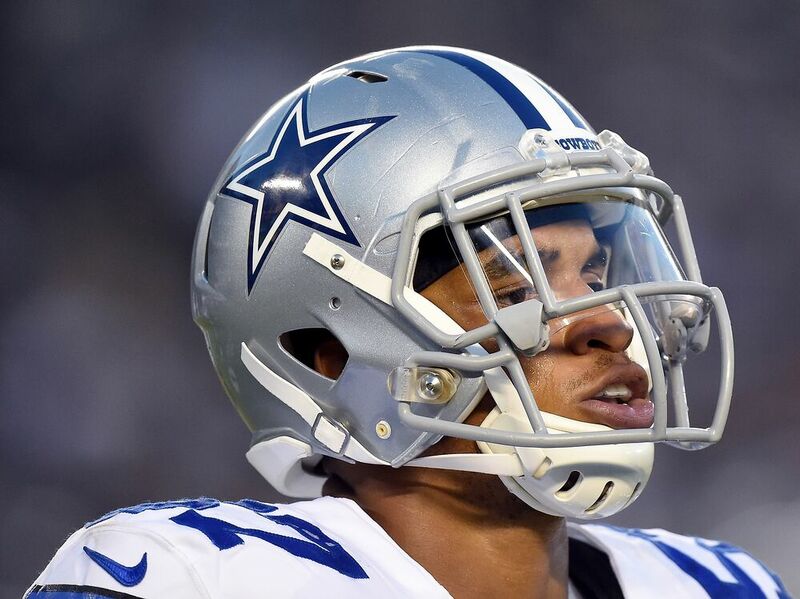 In two seasons with the Cowboys, the former fourth round pick in the 2015 NFL Draft has played in 32 games, starting in five of them for the 2016 Cowboys. Wilson to date has 27 career tackles, 10 assists, one pass defended and half a sack. Dallas should be one of the better teams in the NFC again next year. However, it doesn’t feel likely that the Cowboys will go 13-3 again. That being said, the Cowboys stand to be the favorite to win the NFC East, win over 10 regular season games and advance in the NFC playoffs. For any of that to happen, the Cowboys will need their lackluster defense to come up big in 2017. Dallas has the talent on the offensive side of the ball to hang with anybody. However, guys like Wilson will need to improve on last year for the Cowboys to think about getting to the Super Bowl.